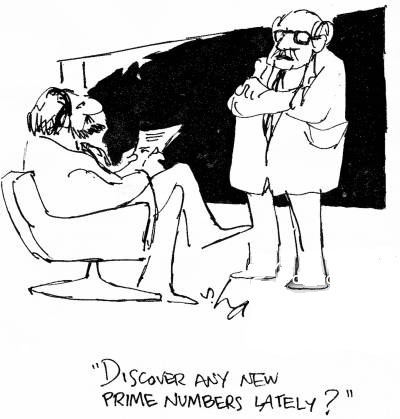 Prime Days occur when your day age is a prime number. It would be hard not to include prime numbers in our list of events that we can offer you. The problem is that even in later life they continue to appear too frequently to make a special day out of them. We would be celebrating a Prime Day nearly every week. So what we've decided to do is report every hundredth Prime Day. These occur about once every two and a half years and so are well worth commemorating. Also, we have produced calendars for special prime numbers. These are prime numbers which also have some other properties, or are in a number sequence related to the prime numbers. Check them out in our list of Prime Calendars.